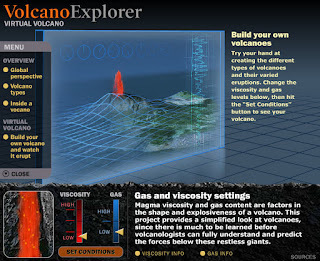 Your students can create and erupt their own virtual volcano with Discovery Kids Volcano Explorer. 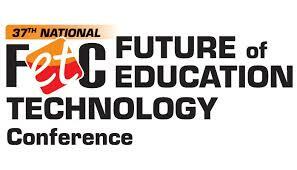 Just change the viscosity and gas levels to create different types of volcanoes. Click set conditions and the virtual volcano will form. The most fun comes next as you click to make your volcano erupt. Use this interactive resource to also learn about the global location of volcanoes, various types of volcanoes, and what is inside a volcano.